The dramatic retelling of the Apollo 13 space mission is one of the finest movies of the 1990s. Despite the fact that most viewers already know what happened, director Ron Howard and the filmmakers managed to infuse a high dose of suspense and leave you on the edge of your seat until the very end. 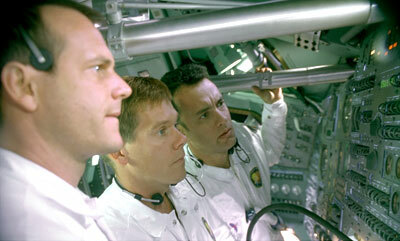 You might like it a lot, but how well do you know Apollo 13?